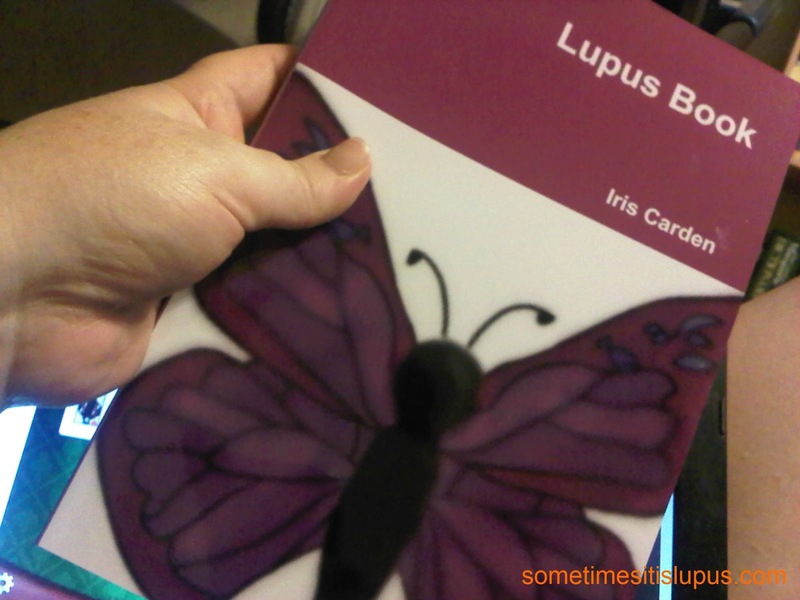 Lupus book available from Lulu and Amazon. 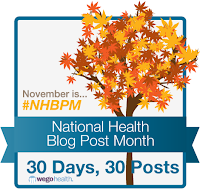 Today's National Health Blog Post Month prompt is: Community Care Package. 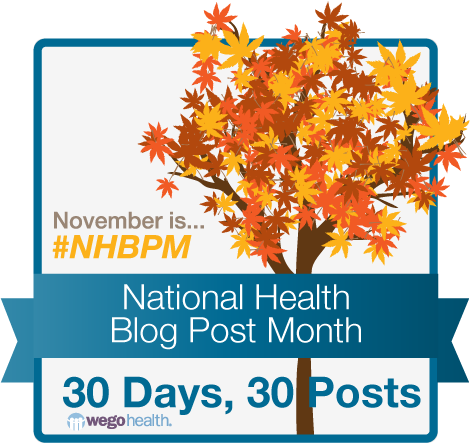 Create a care package for your community or fellow-patients. I looked at this topic, and started to wonder what I would put in a parcel to give to someone else with lupus. 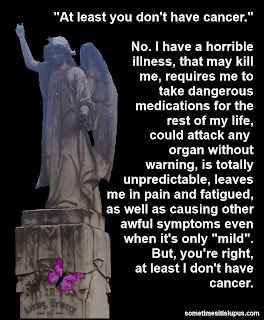 The first thing I thought of was my Lupus Book. 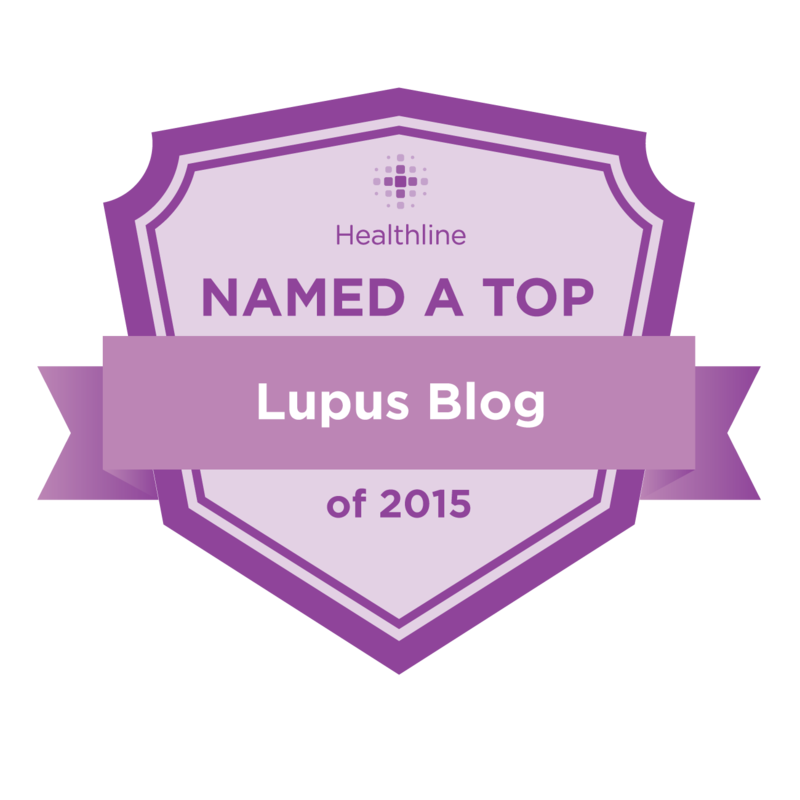 That's when it hit me that this is a resource, I quite literally did create to support other lupus patients (and myself as well.) 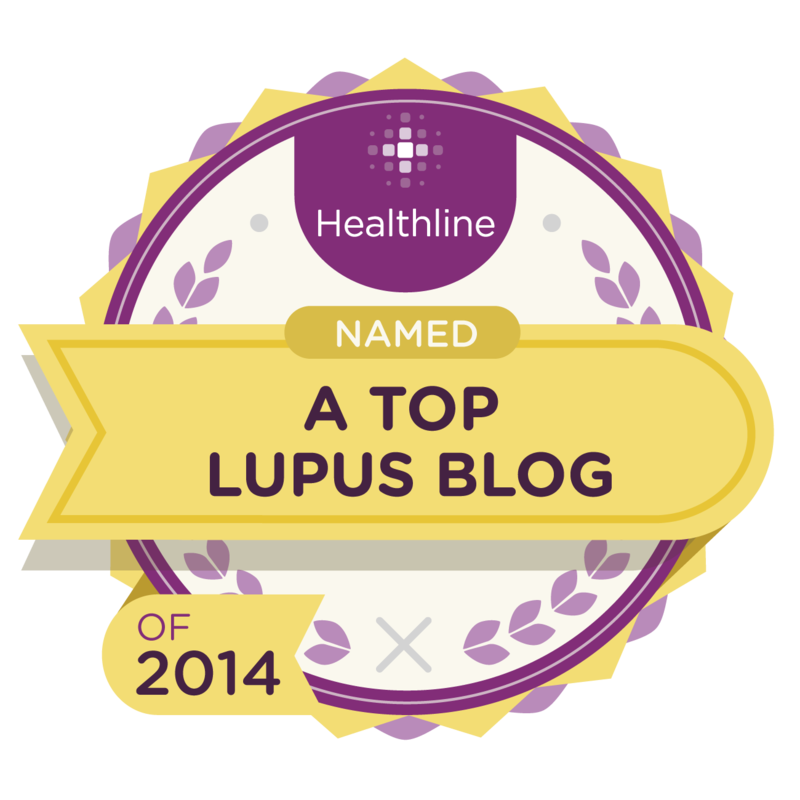 A care package for lupus patients, is exactly what I've been working on since I began this blog. 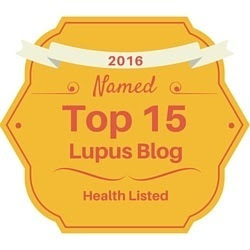 As well as the book, there is the Lupus Links page of this blog, aimed at helping people with lupus find information and support. 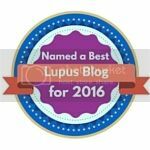 There is the Lupus Business Directory, to help promote businesses owned and run by people with lupus and other chronic health conditions. 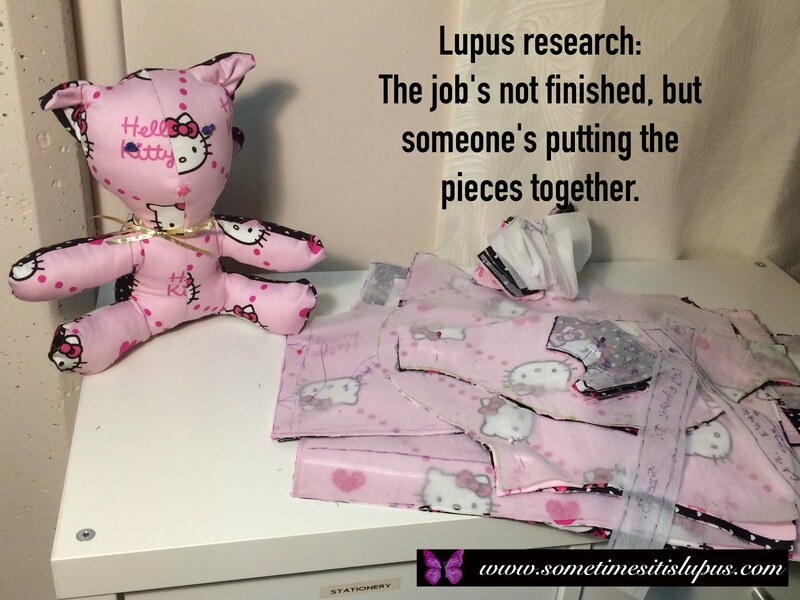 There is the Sometimes, it is Lupus Facebook Page, and the not-yet-so-successful Sometimes, it is Lupus Google+ Page, to try to create a community space for people with lupus. So we can it go from here? 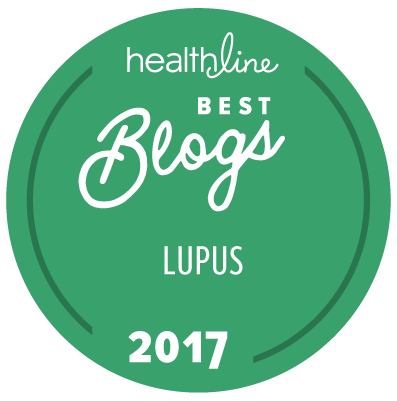 Currently, I'm working on a book about my life with lupus, based on this blog, which I hope can encourage other lupus patients, and perhaps spread awareness among other people about what lupus actually is. I don't know what the next project after that will be. Anything that my trusty little netbook computer and I can do, without any money and without using too much physical energy. 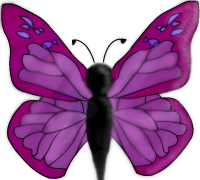 The Sometimes, it is Lupus butterfly logo was designed by my amazing artist daughter Clarissa Carden. You can see more of her work at Mashed Tees, one of the awesome businesses listed in the Lupus Business Directory. Do you have a favourite health care activist? 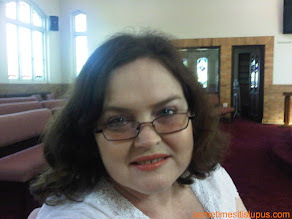 Why not nominate them for the 2012 Wego Health Health Activist of the Year Awards? What a great idea!!! 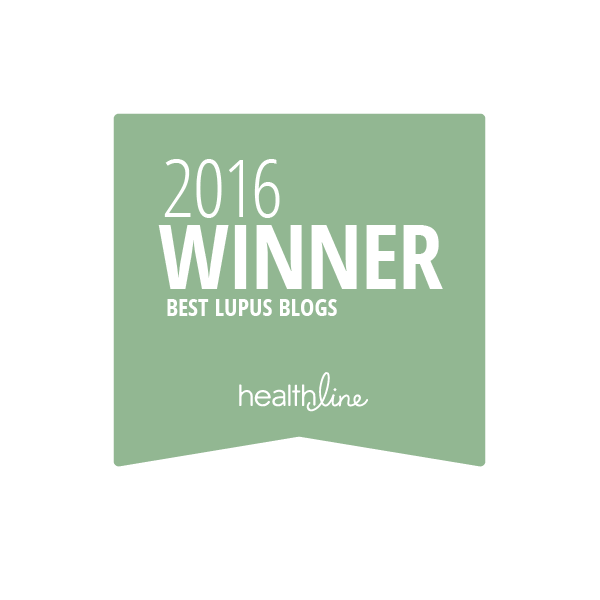 A care package for people with lupus!!! 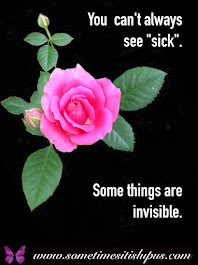 I think that it is an amazing thought full of compassion!! !